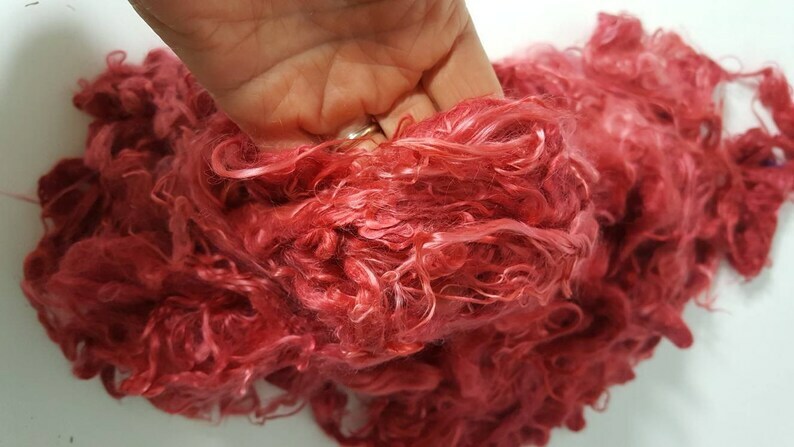 I washed and dyed some lovely 7" suri alpaca locks in a beautiful red color. 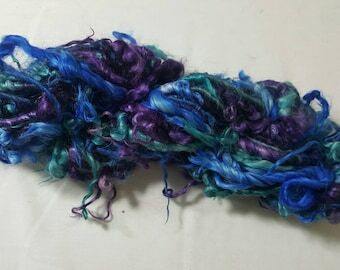 These are natural suri alpaca locks that will be beautiful when spun into an art yarn or used for other fiber arts projects. 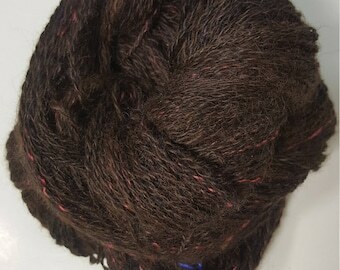 The luster is amazing in this fleece from our Suri alpaca named Easter. 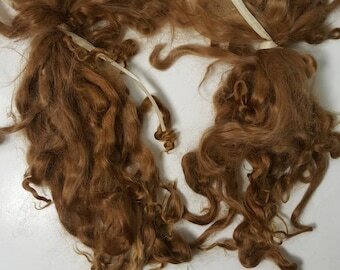 The locks may be able to use as doll hair too. Fast shipping and great quality, I am very happy with this order.